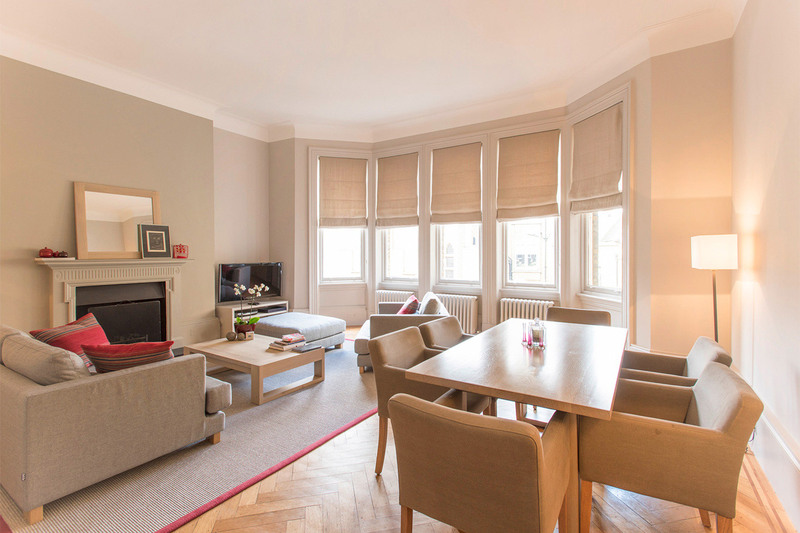 "This is our second time at Sloane after staying here in August last year. We choose it because of location location location. After a 13 hours flight the apartment was home away from home. There were lightbulbs in the kitchen to be repaired and it was attended to promptly. Hope to you again soon."